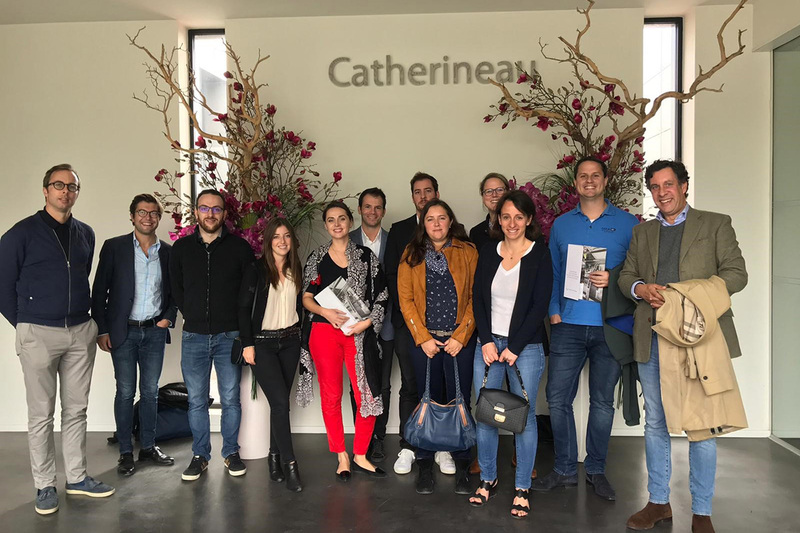 The last meeting of the Next Gen Association of the Henokiens was held on October 6 and 7, 2018 in Bordeaux, home city of the company member Catherineau (1750). 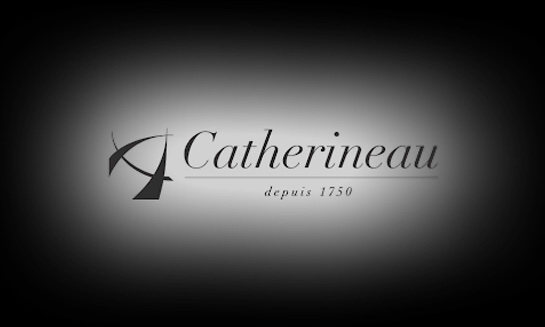 This meeting allowed the group to discover Catherineau led today by Anne-Sophie and Marie Catherineau, 8th generation of the founding family. 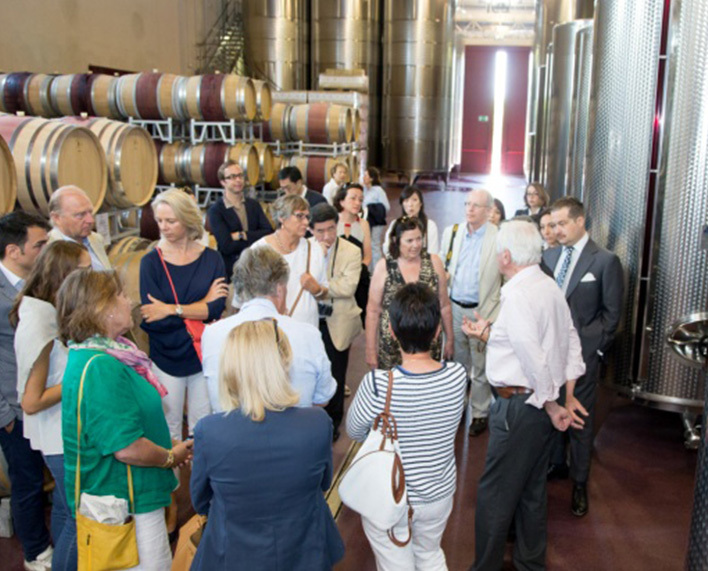 It was also the opportunity to attend a presentation given by Mrs. Amélie Villeger (University Bordeaux ), to visit the city of Bordeaux and its famous vineyard and, above all, to allow participants to share their own experiences and challenges while linking personal connections thus preparing the future of the governance of the Association. 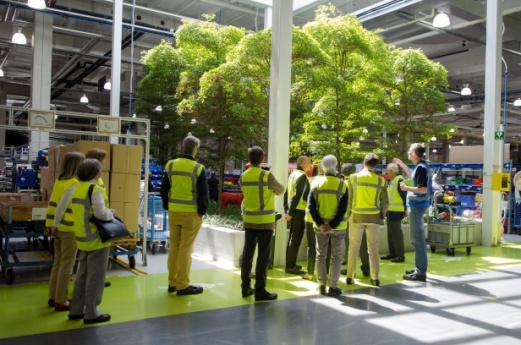 15 September 2018 : Henokiens - INSEAD "Family Enterprise Day"
How Business Families Adapt to a Changing Environment through Innovation and Digitalization. 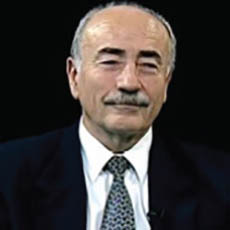 The Amarelli Case, written by Salvatore Tomaselli Professor of Business Policy and Family Business at the Università di Palermo.  The Pollet Case, written by Eddy Laveren, Professor at the University of Antwerp and Vincent Molly, Professor at the Strategy Innovation Department at KU Leuven, Co-academic director of the Family Business Community at Antwerp Management School. The Case was presented with Mr. Jean-Nicolas D’Hondt, Administrator of Pollet SA. 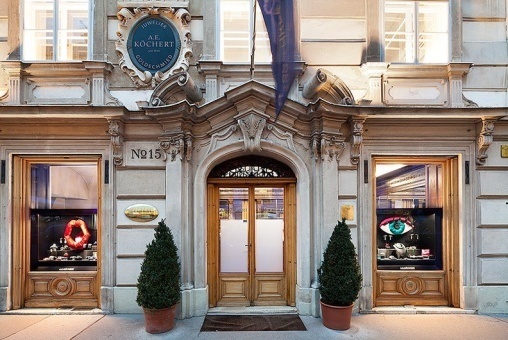 The Banque Hottinguer Case written by Rania Labaki, Associate Professor of Management at EDHEC Business School and Director of the EDHEC Family Business Centre. 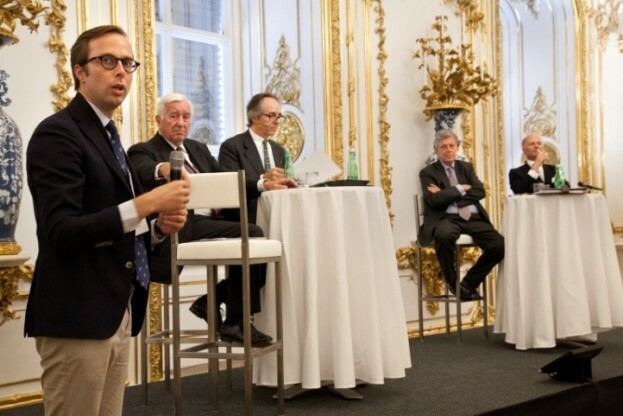 The Case was presented with Jean-Conrad Hottinguer, Vice-Chairman of the Supervisory Board of Banque Hottinguer. 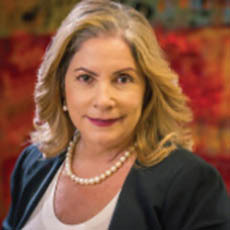 Cuestamoras (www.cuestamoras.com) – Costa Rican multi-family owned company – organized on September 11, 2018 in San José its annual conference for families in business. Cuestamoras are pioneers in the region in terms of family governance and three years ago implemented a conference called "familyTALK" to which they invite families in business from Central America who are invited to participate in hearing best practices from content experts in three main topics: family business, new generations, and entrepreneurship. 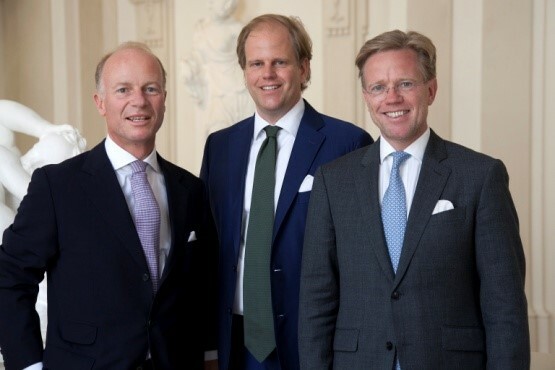 Interested to learn best practices from the Henokiens Association, the 4th « Family Talk » invited Willem van Eeghen, vice President of the Association, to give a presentation on the goals and ambitions of the Henokiens, the principles necessary for long-term success, together with first hand experience on his own family company. Cuestamoras is running in to its 3rd generation. Recently the company which sold its Central American supermarket chain stores to the world’s largest supermarket concern Walmart, is now concentrating on (sustainable) Energy, Health, Forestry and Urban Development. The owners, Uribe-Sàenz, are a very innovative, enterprising and hospitable family. 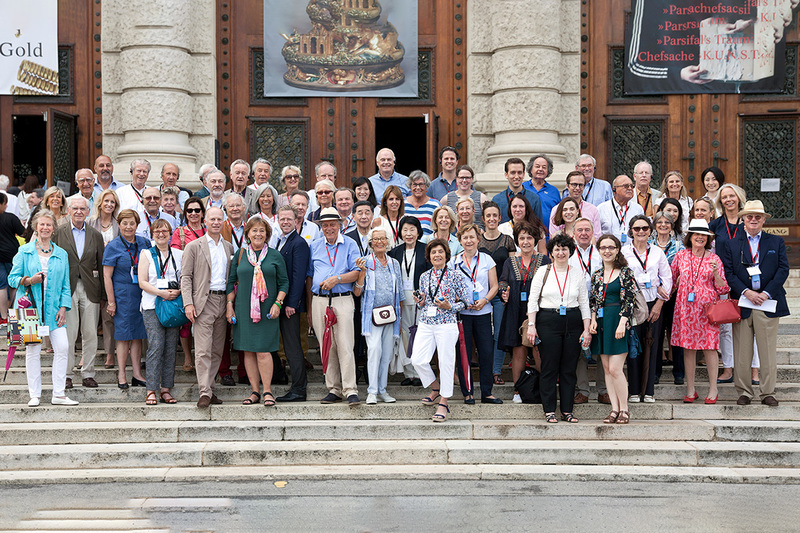 The Henokiens Association visiting the Planetarium of the Munich Deutsches Museum, a museum founded in 1903 by Oskar von Miller great grand fatther member of Martin Schoeller, member of the Henokiens Associaton and organizer of the 2018 Henokiens Congress. 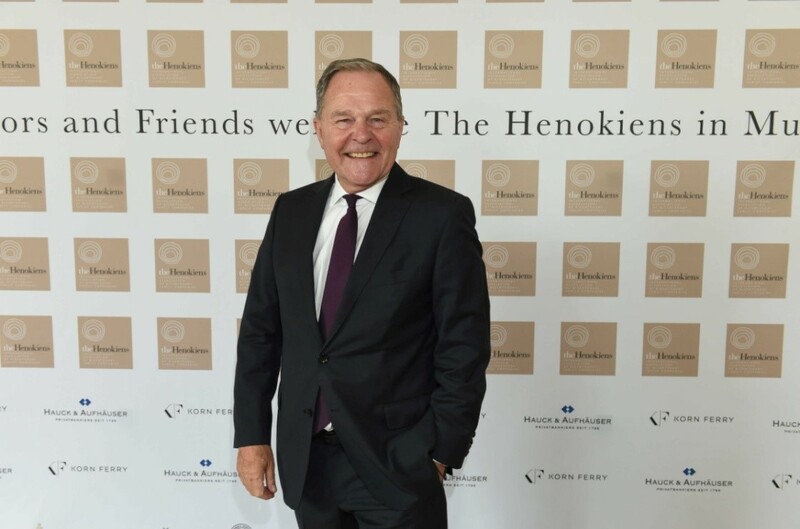 The President of the Henokiens, Tokuichi Okaya, welcomed the entry to the Association of a new Japanese member, the company Yamamotoyama (1690) and said that it has set itself the goal of welcoming a new member each year during his term. He also thanked the new board members for accompanying him in his mission (Willem van Eeghen- Bob de Kuyper / Vice Presidents, Giovanni Aldinio Colbachini / President of the Italian Section, Christophe Viellard / Treasurer, Julian von Möller / Next Gen Responsible and Anne-Sophie Catherineau / Next Gen Representative). 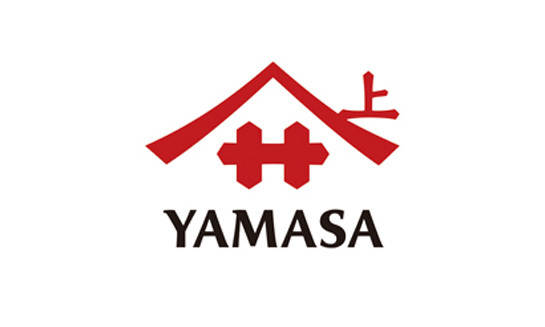 The company Yamamotoyama made a presentation of its activities as well as another Japanese member, the company Nakagawa Masashichi Shoten (1716). 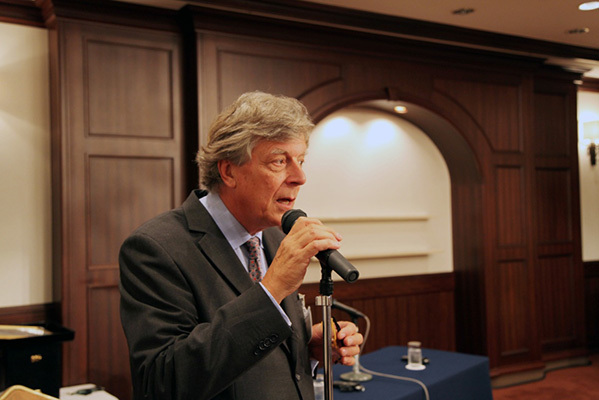 The vice President of the Association, Willem van Eeghen, indicates to the Assembly that, seeing the growing number of membership applications likely to meet the membership criteria (still fairly lax), the board wishes to strengthen the rules for application by giving a priority to companies whose activities are representative of a specific and unique business, regardless its size and/or companies from countries where there are no member as yet. 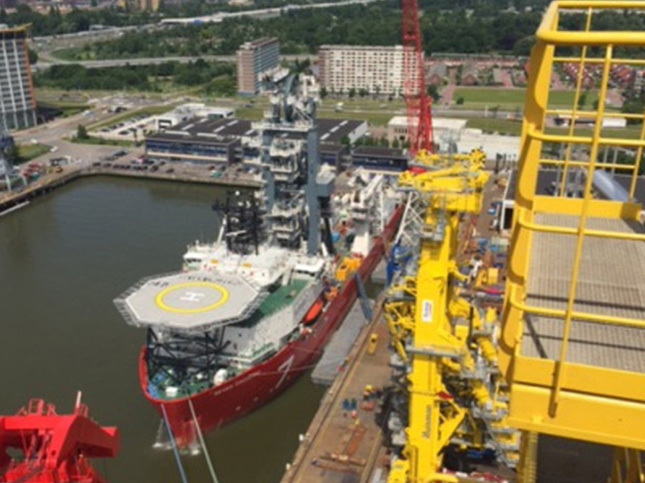 “Project Compendium” of the Association (writing and compilation of Henokiens member case studies): 12 studies have been achieved so far (Gekkeikan, Toraya, Yamasa, Hoshi, VMC, Van Eeghen, Friedr.Schwarze, Garbellotto, Hottinguer, Revol, Catherineau an d Mellerio) and 2 new cases are in preparation (Amarelli and Pollet). Simultaneously, INSEAD is finalizing the Super Case n°2 on the Henokiens, a research aiming to bring together a set of mini-cases of members on various topics pre-defined by INSEAD. In addition a booklet will be made giving a concise and compressed version of the case studies produced so far. This eventually may be ordered by our members for their own use as well as for free distribution to business partners, relatives and friends. 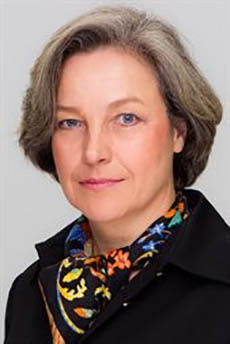 The next Henokiens General Meeting will take place during the 2019 Henokiens Congress which will be organized in London by the member C.Hoare & Co.
Lectures given by Prof. Dr. Sabine Rau, Peter May Family Business Consulting, Dr. Wolfgang Heubisch, Former Minister for Education, Bavaria and Martin Zeil, former Minister for Econcomic Affairs, Bavaria. 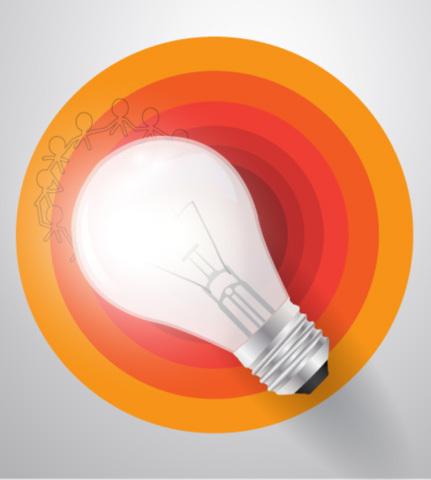 Longevity depends on innovationFBs invest less in innovation but are more efficient users of investment. During the reign of King Ludwig II, Bavaria entered the era of industrialiation with its stronghold in future technologies such as electrical engineering and chemistry. Using state-of-the-art technology the fairytale-king created perfect illusions in his castles, experimented with countless gadgets and thus was – in many ways – a pioneer of progress. 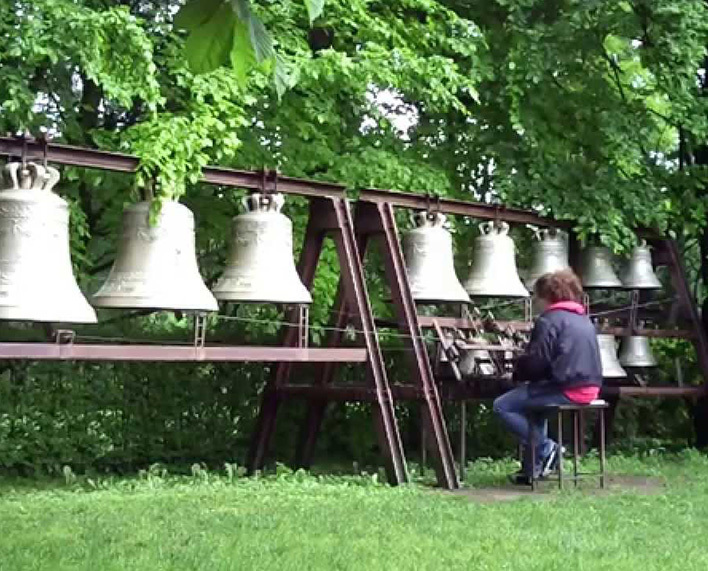 In his castles, he insisted that the latest technology be installed and the latest construction methods be used. 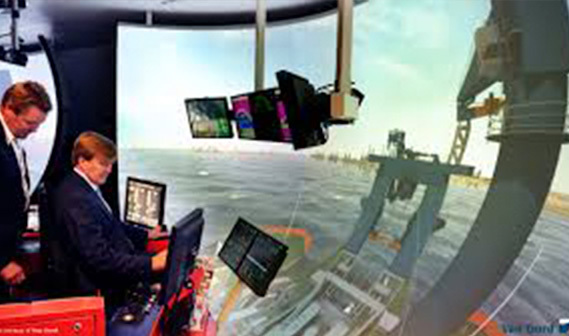 Thus, instead of talking about fairytale castles we should rather call them “high-tech-castles”. The king was an avid reader of the polytechnical newspaper and in 1867 even visited the world exhibition in Paris. 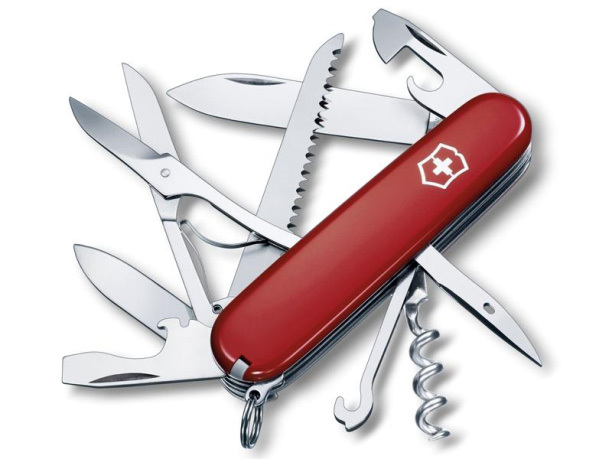 He wanted the latest inventions to be integrated in his buildings and he needed them to realize his visionary ideas. 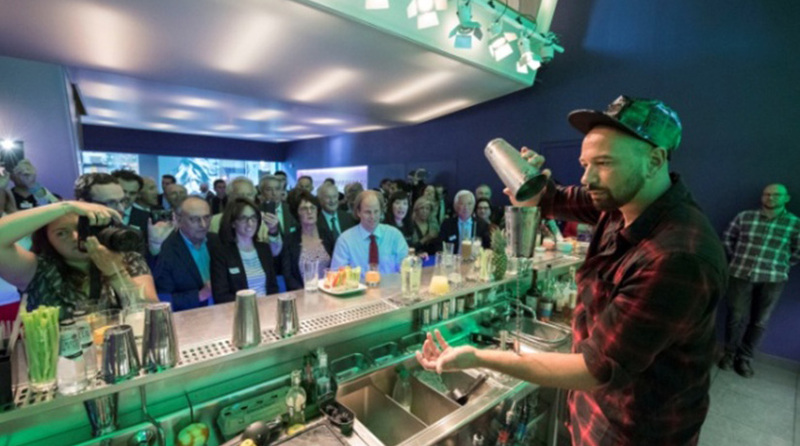 Bavaria has a particularly great number of companies and enterprises which are still controlled by families. Family owners care for their employees far beyond the legal requirements and do everything to keep their staff even in times of economic decline or crisis. 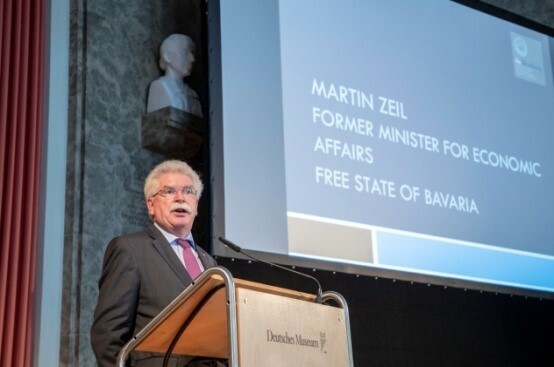 We always have to keep in mind that far more than 70% of all employees in Bavaria work for family-owned businesses. Family-owned businesses are extremely loyal to their place of business and their traditional environment. Even though many of them have been doing business in foreign countries before globalization has become a buzzword they do everything to keep employment at home. Family-owned companies are the best insurance against unfriendly takeovers, not always, but the mentality of families tends to resist to quickly giving up a company for the maximum proceeds. 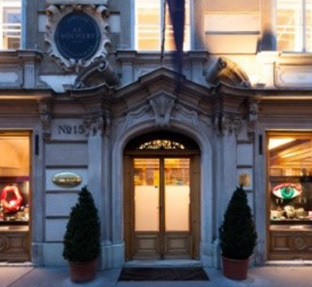 The Leonardo da Vinci Prize, co-founded by the Henokiens Association and Le Château du Clos Lucé, has been awarded this year to the German company Schwan-STABILO, a 100% family owned group with three independent divisions: “Writing instruments”, “Cosmetics” and “Outdoor”. 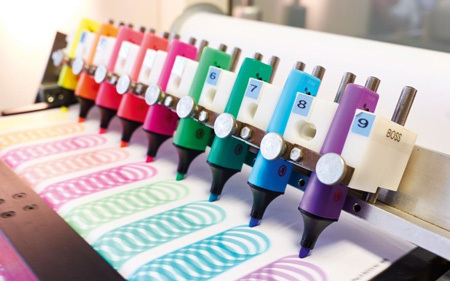 The company, one of the most successful family firms in Germany today, achieves a turnover exceeding 700 millions euros with more than 7000 employees and 22 sites across the world. 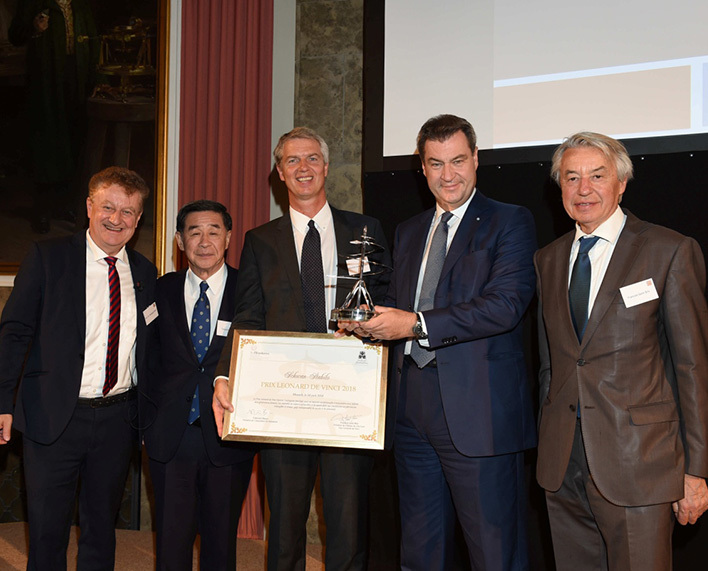 The ceremony took place on 28 June 2018 in Munich in the Deutsches Museum in the presence of the Prime Minister of Bavaria, Dr. Markus Söder, who gave the trophy to Mr. Sebastian Schwanhäußer, Executive Board Member Schwan-STABILO, Mr. Tokuichi Okaya, President of the Henokiens Association, Willem van Eeghen, vice President of the Henokiens Association, François Saint Bris, President of the Château du Clos Lucé- Parc Leonardo da Vinci and Professor Dr. Wolfgang M. Heckl, Director General Deutsches Museum. 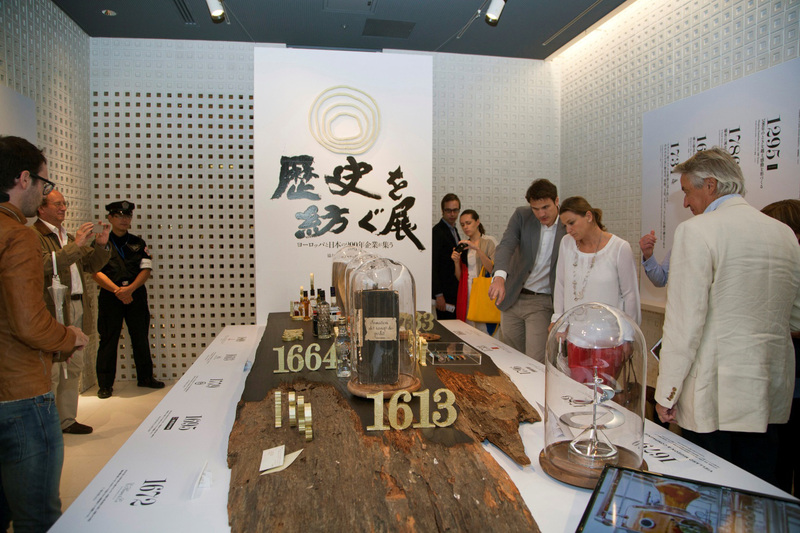 Visit of 4 suppliers to the Imperial Court. 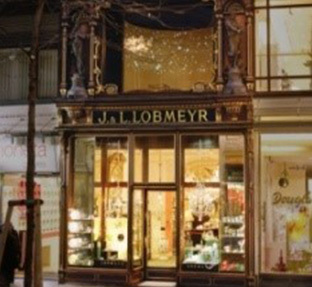 : Lobmeyr (Cristal), Scheer (Footwear), Köchert (Jewelry) and Jungmann (Fabrics). 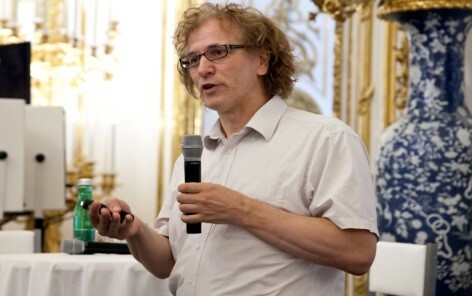 Lectures given by Professor Joseph Penninger, geno-and biotechnologist, Director of the Institute of Molecular Biotechnology on the theme of « Evolution of the traditions » and Dr. Michael Hirt, director of the « Austrian Institute for management innovation », author of the book « Management Revolution ». Henokiens panel best practices : « Breaking traditions in order to keep traditions » moderated by Michael Hirt with the participation of Peter von Möller (MöllerGroup), Willem & Jeroen van Eeghen (Van Eeghen & Co. BV) and Wolfgang Köchert (A.E. Köchert). 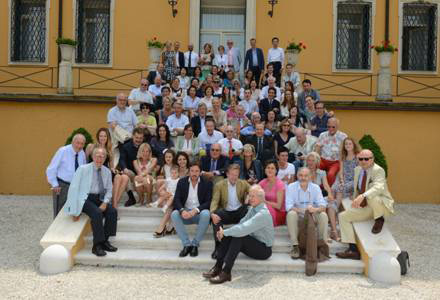 The meeting took place in the frame of the Henokiens Annual Congress organized this year by Wolfgang, Florian and Christoph Köchert which family company A.E. 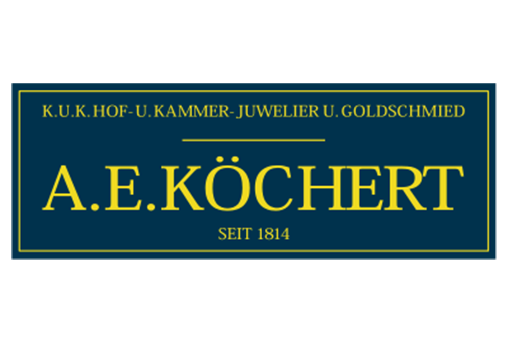 Köchert, member of the Henokiens Association, was founded in1814. 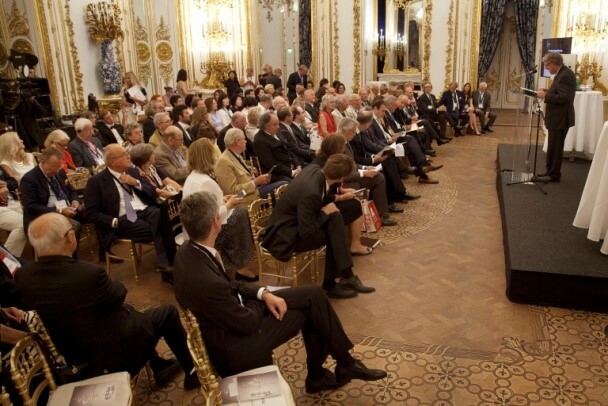 The presentation of the new French member of the Association, the company H. Beligné & Fils (cutlery trade) founded in 1610 in which the 14th generation is now leading the company. A presentation by INSEAD of its academic works and the study they made in 2016 involving 24 members of the Henokiens Association developing themes such as Family Assets, Roadblocks, Succession and Innovation. 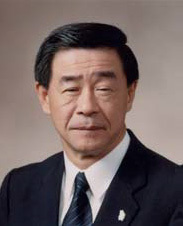 The election for the next 2 years term (2018-2019) of the new Henokiens President, Mr. Tokuichi Okaya, who will become the first ever Japanese President of the Association since its creation 36 years ago. 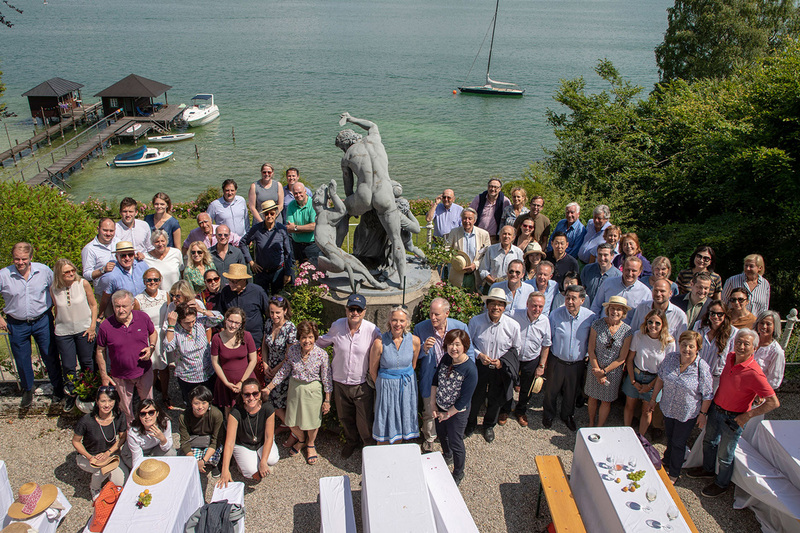 The announcement of the next General Assembly of the Association which will take place within the framework of the Henokiens 2018 Congress and will be organized in Munich by German member, the company Schoeller. 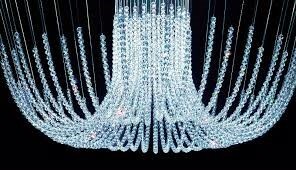 The Leonardo da Vinci Prize, co-founded by the Henokiens Association and Le Château du Clos Lucé, has been awarded this year to the Austrian company Swarovski, a family company 100% owned by the Swarovski family, founded in 1895 (highest quality crystal and jewelry, long range optical products and grinding tools) achieving today a global revenue of 3, 37 billion Euros, employing approximately 32.000 people and selling its products in 170 countries. 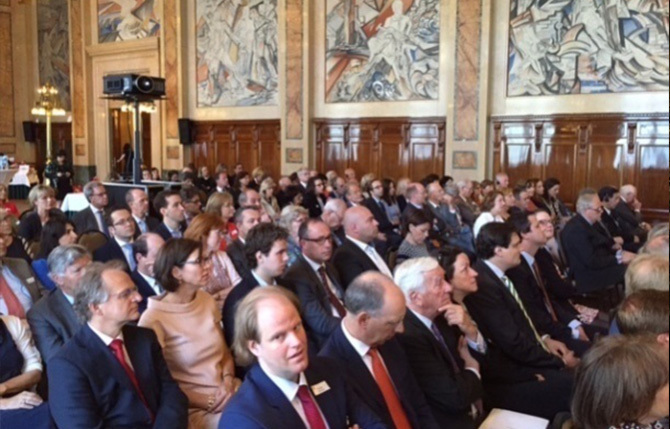 The ceremony took place in Vienna in the Stadtpalais Liechtenstein. 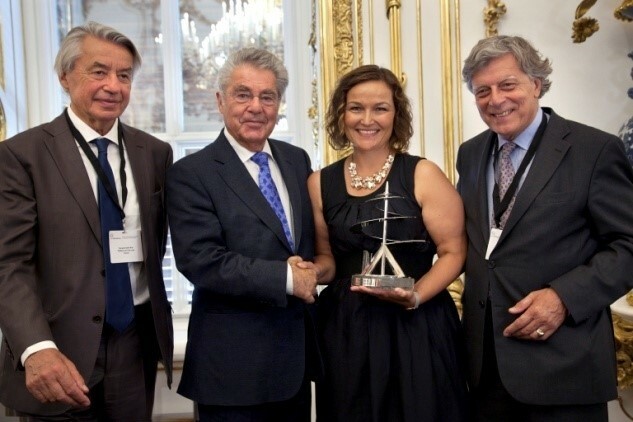 The trophy was presented by the former President of the Republic of Austria, Mr. Kark Heinz Fischer, to Mrs. Marisa Schiestl-Swarovski, Chairwoman of the Shareholders Meeting and 5th generation member of the family of the same name, in the presence of Willem van Eeghen, President of the Henokiens Association, François Saint Bris, President of the Château du Clos Lucé-Parc Leonardo da Vinci, of the Cardinal Christoph Schönborn, Archbishop of Vienna and of Mr. Georg Kapsch, President of the Austrian Federation of Industries (Industriellenvereinigung). 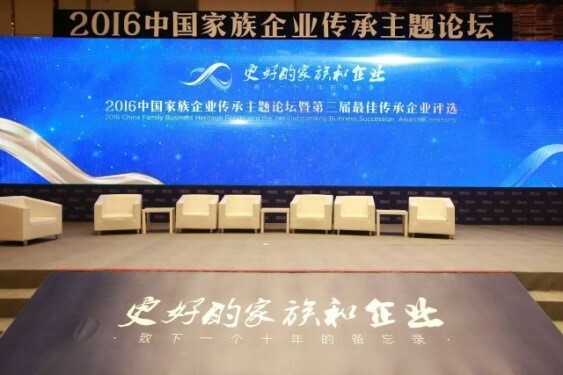 On 7 and 8 November 2016 the 3rd China Family Business Succession Forum dedicated to succession and sustainability took place in Beijing in presence of approximately 2000 people from 22 nationalities, 800 family companies and various research institutes. According to a report of the Chinese Academy of Social Sciences, in the next 5-10 years, nearly 3 million private companies in China shall be facing the issue of power transition. 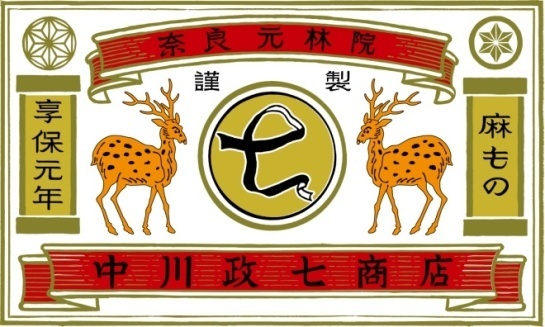 Last century China experienced a long period of state controlled companies owing to the regime of the Cultural Revolution when every private company was nationalized. Later, during last century when government control gradually subsided, family companies started to appear again and now they are experiencing a period of a first transition of ownership to the 2nd generation. This is taking place on an unprecedented scale and advice is sought from older family companies and institutions in the West and Japan. 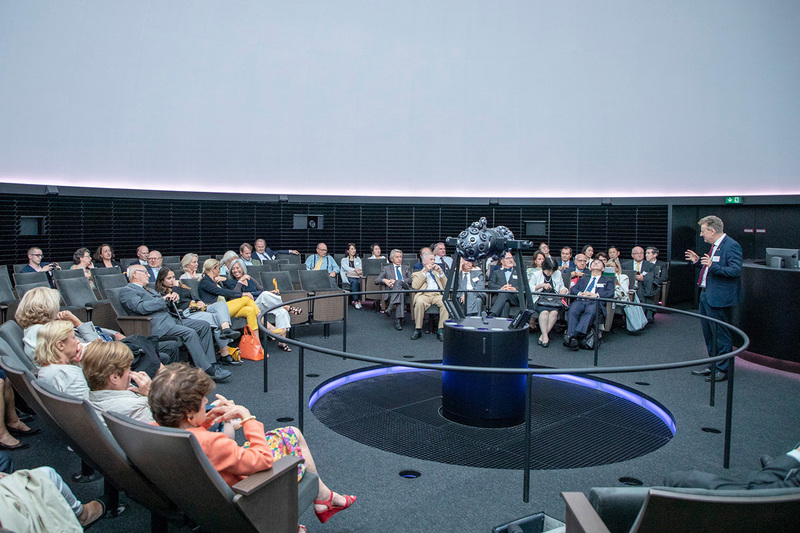 From that perspective, the President van Eeghen was asked to share with the audience the unique « Henokiens experience » in the field of succession and sustainability. This formidable occasion to witness transition in progress has shown a great interest among this big group of participants. 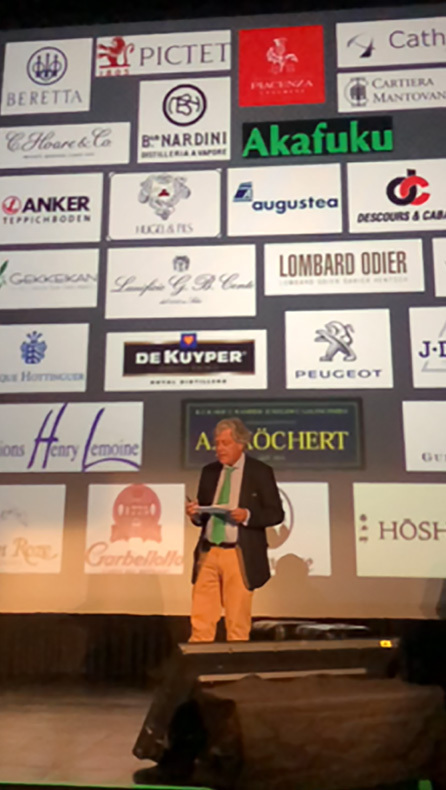 Willem van Eeghen, President of the Henokiens association, gave a speech on the story, missions and actions of the association in Istanbul during the « Startup Summit for Family owned Businesses » organized for the CEO Club by CAPITAL leading business magazine in Turkey. 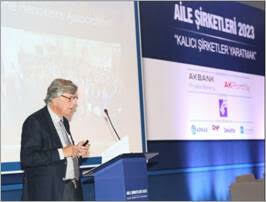 95% of the Turkish economy is dominated by private enterprises! 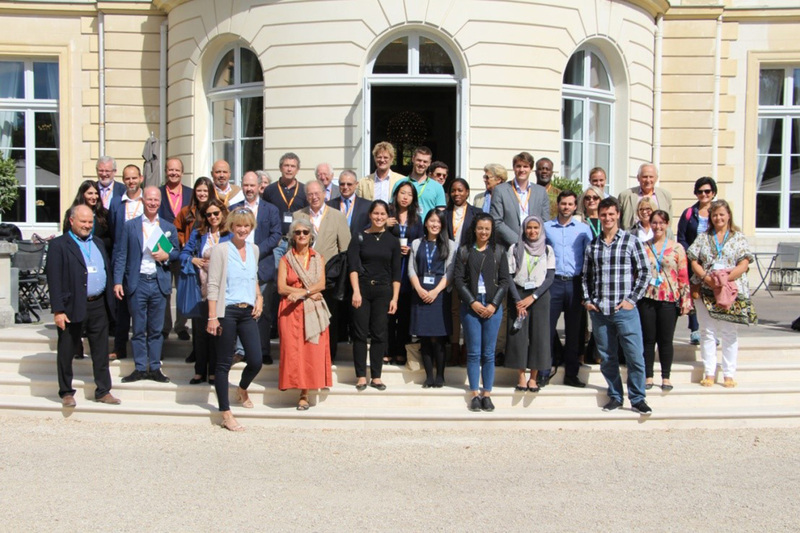 The Henokiens at the INSEAD "Family Enterprise Day"
Fontainebleau, September 24, 2016 : the « Henokiens super case », an in depth research developed for the first time ever by INSEAD into the secrets of longevity of 25 company members of the association, was presented at the INSEAD « Family Enterprise Day ». During that one day event, MBA’s and Alumini learned from the compeling stories of some of the 200 years old family run firms and listened to topics such as «How to value family assets in family businesses » « How to reduce or eliminate roadblocks in family businesses « How to balance long-term planning with succession » and « How to innovate ».The event was attended by approximately 100 participants. 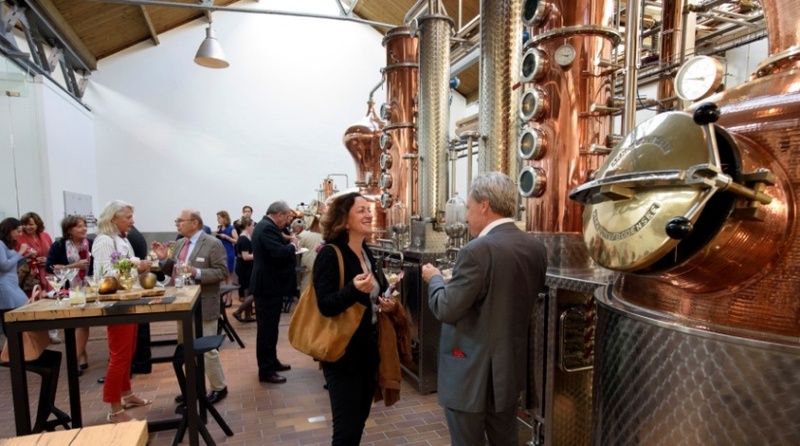 The 2016 Henokiens Annual Congress, which took place in Rotterdam from 8 to 12 June, was organized by our Dutch member De Kuyper Royal Distillers. 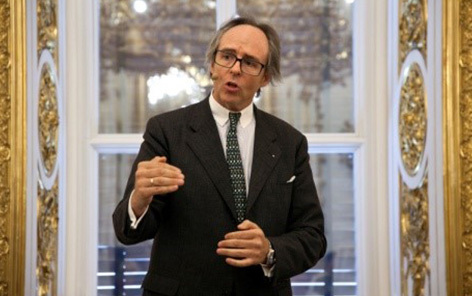 A lecture given by Prof. John Davis o fHavard Business School, "The Rise and Fall of Family Wealth"
President Willem van Eeghen welcomed 4new members. 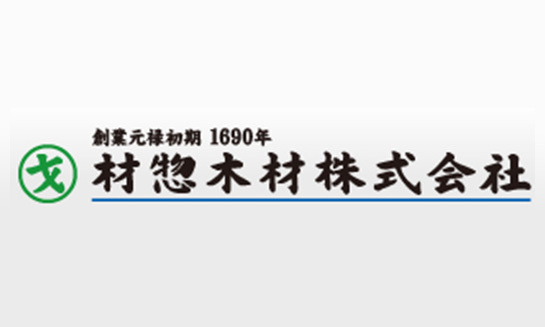 Three Japanese: Nakagawa MasashichiShoten (1716), Yamasa Corporation (1645), Zaizo Lumber (1690) and one French: Catherineau (1750). 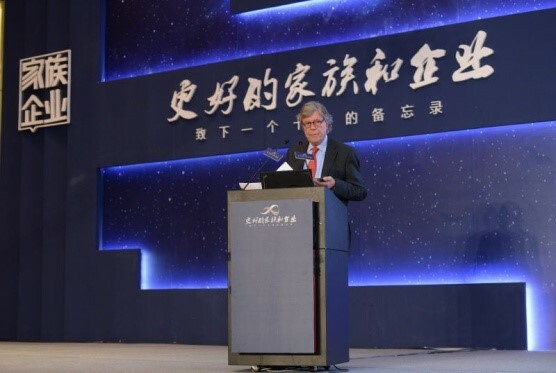 President Willem van Eeghen draws the attention of the assembly to the growing attractions of the the Henokiens Association which is seen and recognized today as a reference for family company matters. This interest forour association gives enhances substance to its missions (sharing of experiences, enhancement of family companies as a business model). It leads to key issues for the future regarding its capacity to follow up this trend in term of availability and organization. TheHenokiens "Next Generation group" is now operational and ready to develop specific actions while being involved in the governance of the association. The next Henokiens General Meeting will take place during the 2017 Congress organized in Vienna between 21 and 25 June 2017 by its Austrian member A.E. Köchert. 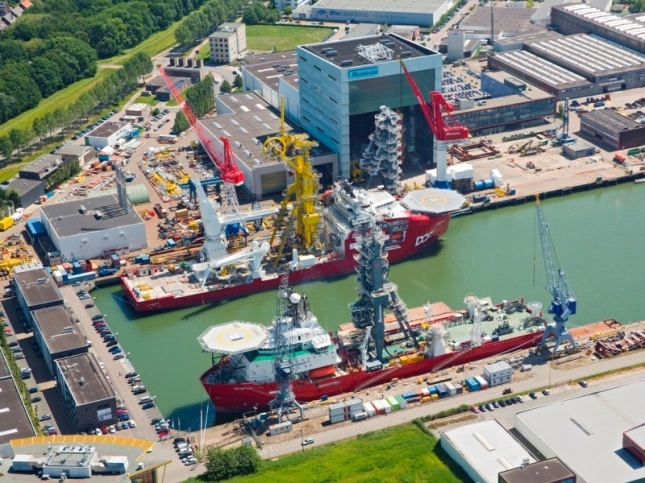 The Leonardo da Vinci Prize, co-founded by the Henokiens association and Le Château du Clos Lucé, has been awarded this year to Van Oord, a Dutch family company employing 5000 people and a leading specialist in dredging, marine engineering and offshore projects (oil, gas and wind). The ceremony took place in the Rotterdam city hall. 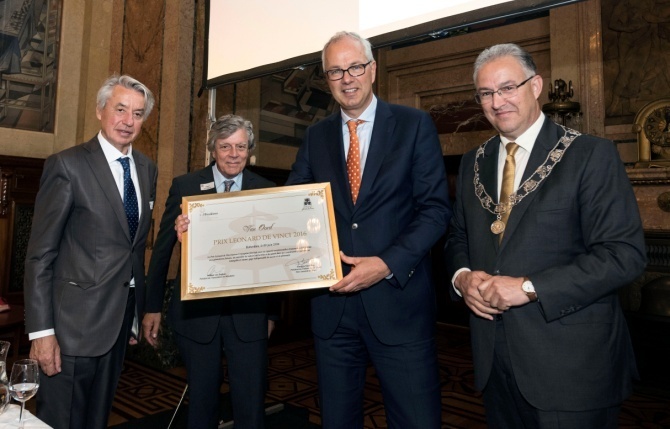 The trophy was presentedto Mr. Pieter von Oord, CEO of Van Oord, by the Mayor of Rotterdam, Ahmed Aboutaleb ,in the presence of the Henokiens President, Willem van Eeghen, François Saint Bris, the President of le Château du Clos Lucé-Parc Leonardo da Vinci, Professor Pursey Heugens of the Rotterdam Erasmus University and Mr. Hans de Boer, President of the Confederation of Netherlands Industry and Employers (VNO-NCW). 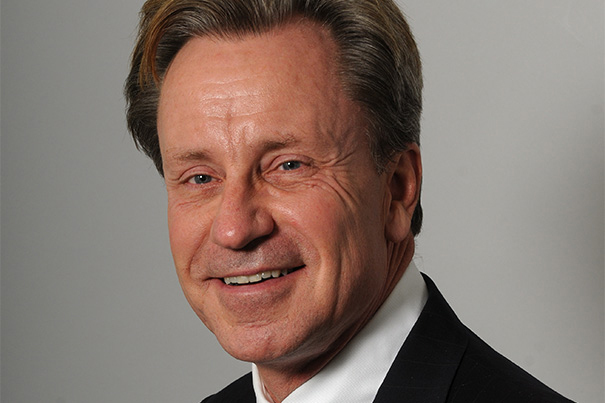 The President Willem van Eeghen recalled that the creation of the Next Generation is crucial for the future of the associationas it is the time now to prepare the tomorrow Henokiens management. The new Henokiens generation will have at the same time to come up with its ideas on the size and the messages of the association, its own organization and actions for the coming years. 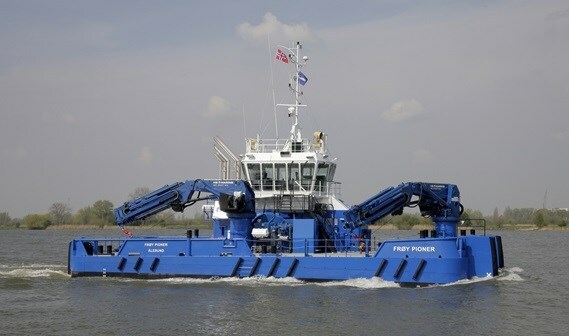 It will probably take a few years for being operational but the process is now launched. 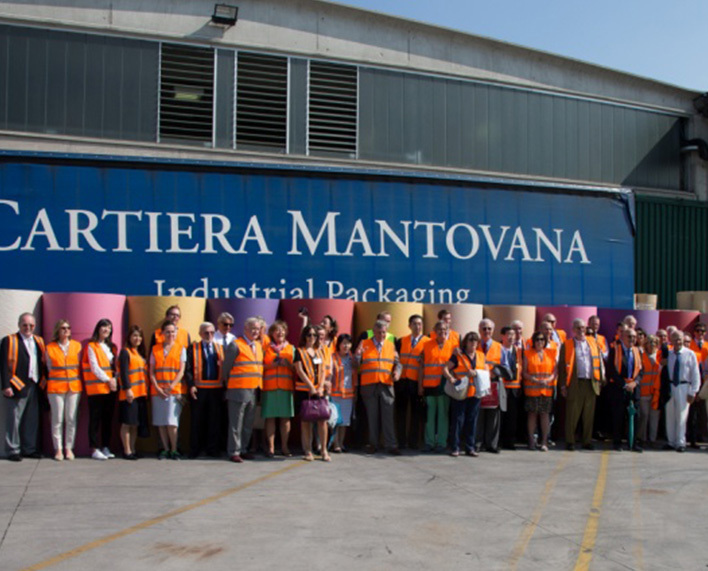 The Leonardo da Vinci Prize created by the Henokiens association and the Château du Clos Lucé, has been awarded this year to Bracco Group an Italian company employing 3300 people in three major industries: Imaging, Pharma and Health services. 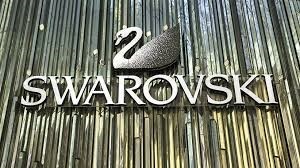 With a worldwide presence, this company 100% owned by the founding family where the 4th generation is already working, has always dedicated with the whole family its energy and passion to human health ensuring that technological innovation will always bring a better quality of life. 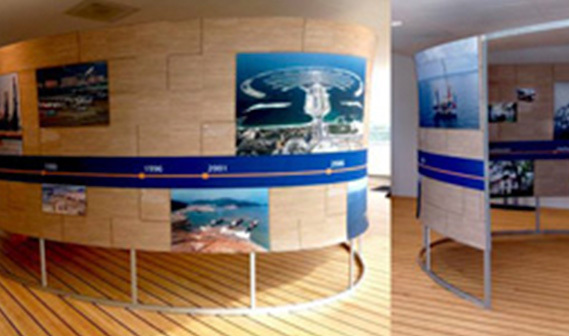 The Corporate Social Responsibility (CSR) is a part of Bracco’s system of founding values. 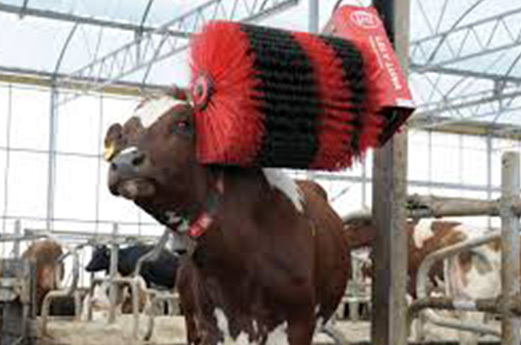 It has always been sustained and pursued in the company approach and enterprising policy. 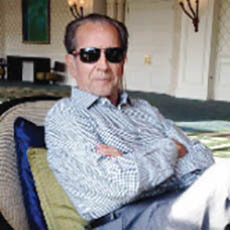 The Bracco foundation is part of this family and company vision. 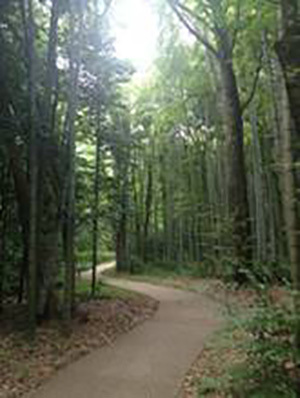 Major initiatives of the CSR are promoting welfare and solidarity schemes, supporting employees with health prevention, building relationships with the land to create social innovation and sustainability, working closely with associations, local authorities and NGOs, circulating expression of culture, science and art. 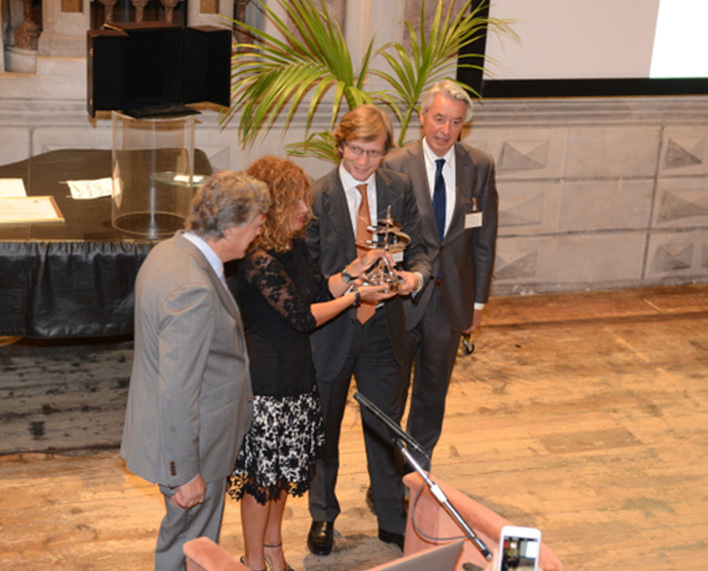 The Leonardo da Vinci Prize has been awarded to Mr. Fulvio Renoldi Bracco, Head of the Global Business Unit Imaging of Bracco Imaging S.p.A,by Mrs. Emma Marcegaglia, Vice President of Marcegaglia SpA and President of Business Europe. from 23 to 27 October was organized by company member Toraya. 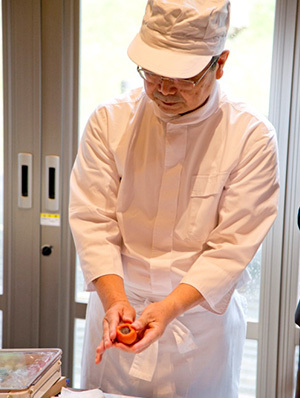 Visit to the Toraya Koko, one of the places where Toraya makes its pastries in a natural environment. 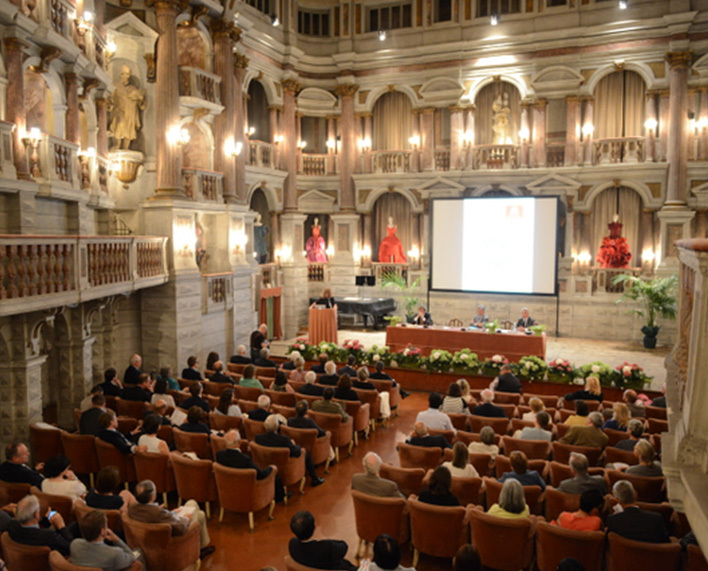 Annual General Meeting of the association. That is the purpose of the “Compendium” project launched by the Henokiens for communicating on members issues, in a educational perspective. At the meeting, the President also presented the new logo of the Henokiens to the members and announced the launch of the new website of the association. 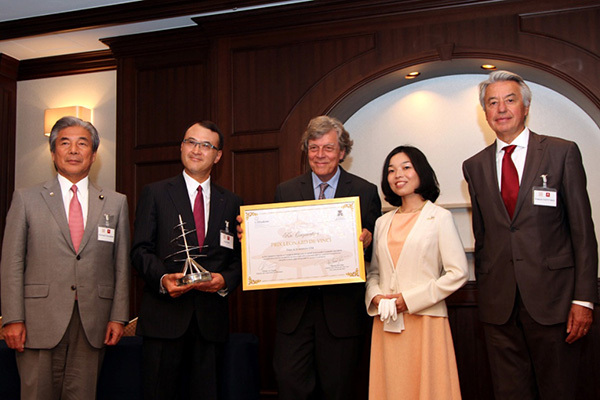 The Leonardo da Vinci Prize created by the Henokiens association and the Château du Clos Lucé, has been awarded this year to the Japanese company Kai Corporation. 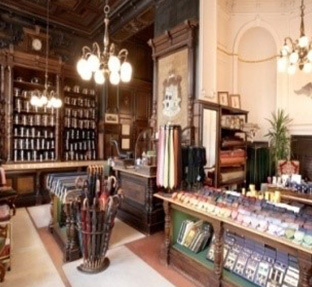 This centenary family company manufactures more than 10,000 different kinds of cutlery and cutting tools, ranging from kitchen utensils to cosmetic accessories and surgical implements. 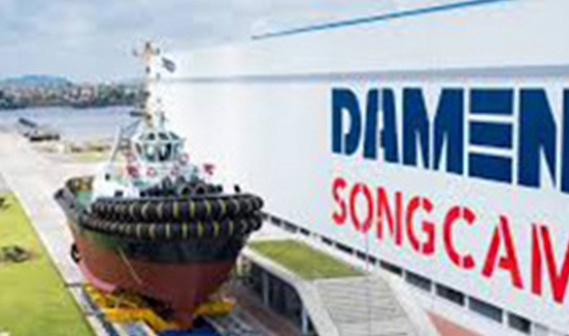 With a worldwide presence, the company, 100% owned by the founding family and in which the 4th generation is already represented, has since its inception, remained faithful to the "3 thanks": "Thanks to its predecessors”, "Thanks to its customers and partners" and "Thanks to its family and former and present employees" and to the basis of its philosophy: "humanity over productivity". For the Henokiens and Le Château du Clos Lucé, Kai showed that it had all the qualities to continue its industrial adventure while continuing to pass on its values and expertise to future generations. The Leonardo da Vinci Prize has been awarded to Mr. Koji Endo, President of Kai Corporation, by Princess Imperial Akiko de Mikasa in the presence of Mr. Hirofumi Nakasone, MP and Japanese former Minister of Education and Foreign affairs. 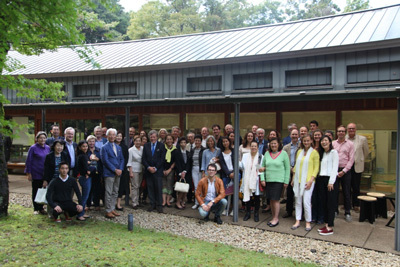 Princess Akiko of Mikasa gave a conference to the Henokiens members and prestigious guests on the theme of preservation and transmission of traditions in a country increasingly attracted by modernity. 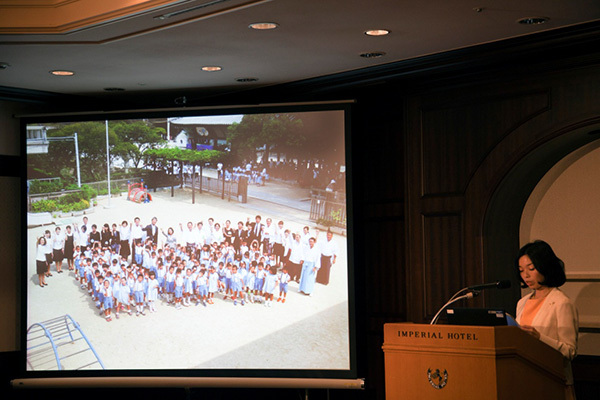 She particularly emphasized in her lecture on the importance of the transmission of the traditional Japanese know how to children and the preservation of the natural environment, especially in large cities, as the historical and religious monuments that are the soul of her country. 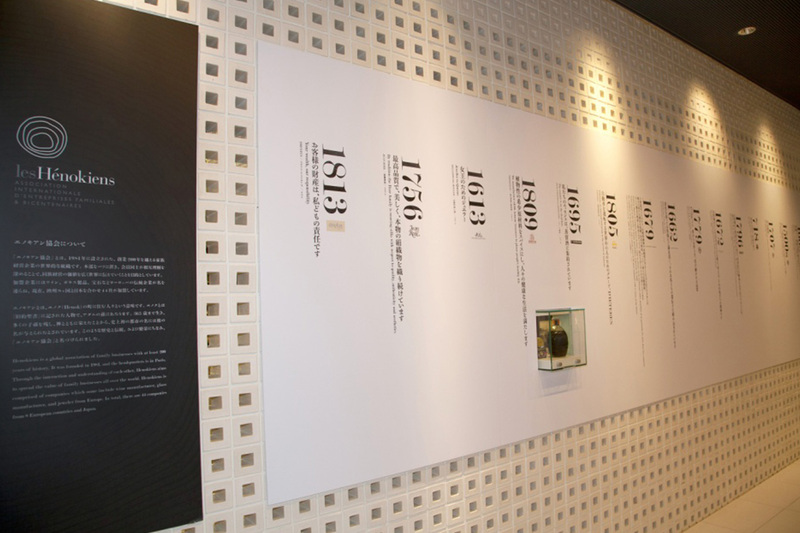 Toraya brought together objects and images representing the history and activities of the 44 Henokiens members for a 15 days’ ephemeral exhibition in its Roppongi shop in midtown Tokyo. 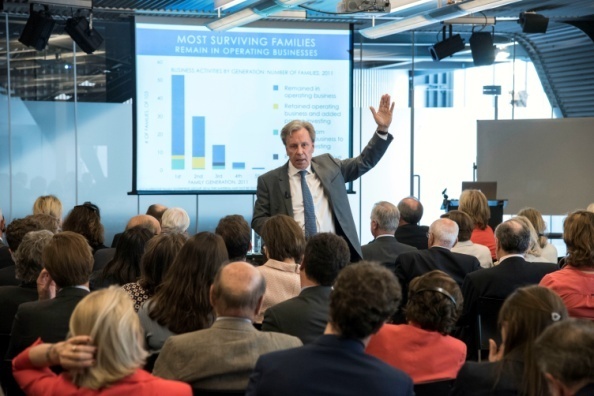 "Re-inventing the Business across generations"
On June 14, 2014 the INSEAD -Wendel International Centre for Family Enterprise- organized together with the Henokiens Association its “Family Enterprise Day” on the theme “Re-inventing the Business across generations”. During this working session, lead by Professor Morten Bennedsen, Academic Director of the Wendel International Centre for Family Enterprise, co-chair of the Hoffmann research, the following questions were raised: Does every generation need to reinvent itself and the business? What are possible strategies for the family and the business in a transitional phase? How can families recruit and welcome new generations to the family business? 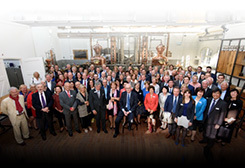 Along with some Henokiens members, professors from different universities and business schools such as INSEAD, IMD, Pepperdine University, ICN Business school, University of Palermo, Rotterdam School of Management, presented Henokiens case studies of 4 different Henokiens company members (Viellard Migeon & Cie, De Kuyper Royal Distillers, Van Eeghen Group and Toraya). 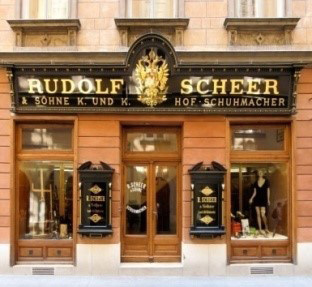 The cases provided practical expertise on cultural values of family businesses offering competitive advantage as well as values derived from the legacy of family businesses developed through centuries of family ownership. The end of the “Family Enterprise Day” offered the opportunity to Randel Carlock, Senior Affiliate Professor of Entrepreneurship and Family Enterprise at INSEAD, to lead a round table discussion with a panel of Henokiens Next Generation members and MBA students on next generation perspectives.